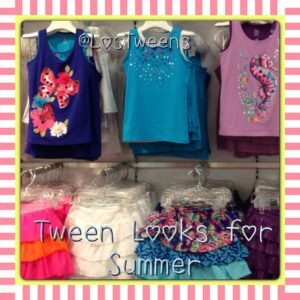 Disclaimer: Los Tweens attended a The Children’s Place Summer Trends preview and was provided with a $100 gift card. All opinions expressed are our own. – Maxi Dresses – Moms love their maxi dresses and now the tweens can too! Pair them with a denim jacket like I did in this Vine video and the dress can go from day to night. – Rompers – Rompers are BACK! Rompers are perfect for staying cool in the summer heat and for hanging out by the pool. – Jellies – I LOVED LOVED LOVED LOVED my jelly shoes when I was a kid. So yes, I am very excited that now my tween can experience those fun plastic shoes with a funky scent. 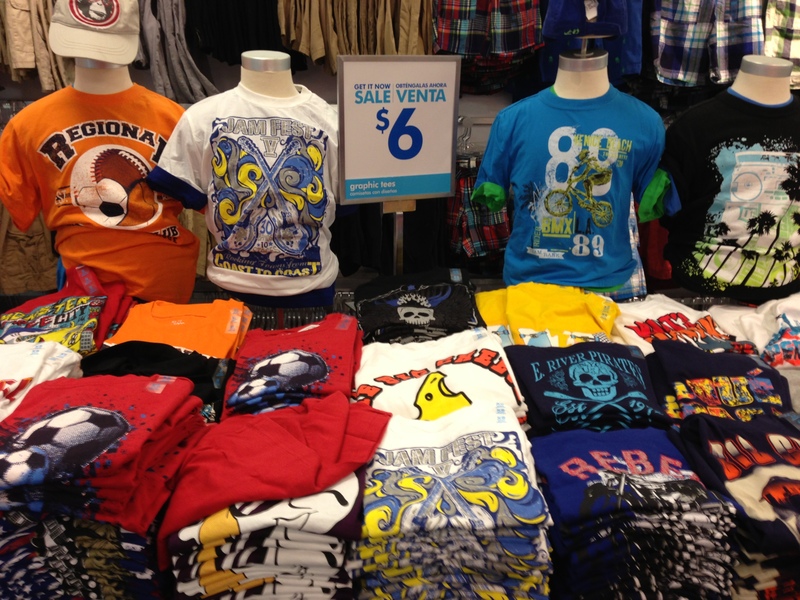 – Graphic Tees – From fun action heroes to quirky sayings, printed tees come in all types of designs. – Lighter basketball shorts – Basketball shorts and a graphic tee are my son’s go to for summer. The Children’s Place has a lighter version of their basketball shorts to keep the boys cool while they’re running around. – Matching Swimwear Sets – What summer is complete without a new set of swimwear? The Children’s Place is offering boy swimwear in fun prints that allow boys to match from head to tow – matching rash guard shirt, swim trunks and sandals! For both boys and girls, bright colors will be the biggest change between spring and summer. Keep an eye out for the bright oranges, blues and purples. Also, check out the Vine video we did for The Children’s Place it features the maxi dress, colored denim and denim: https://vine.co/v/bUrVOmxue7L. 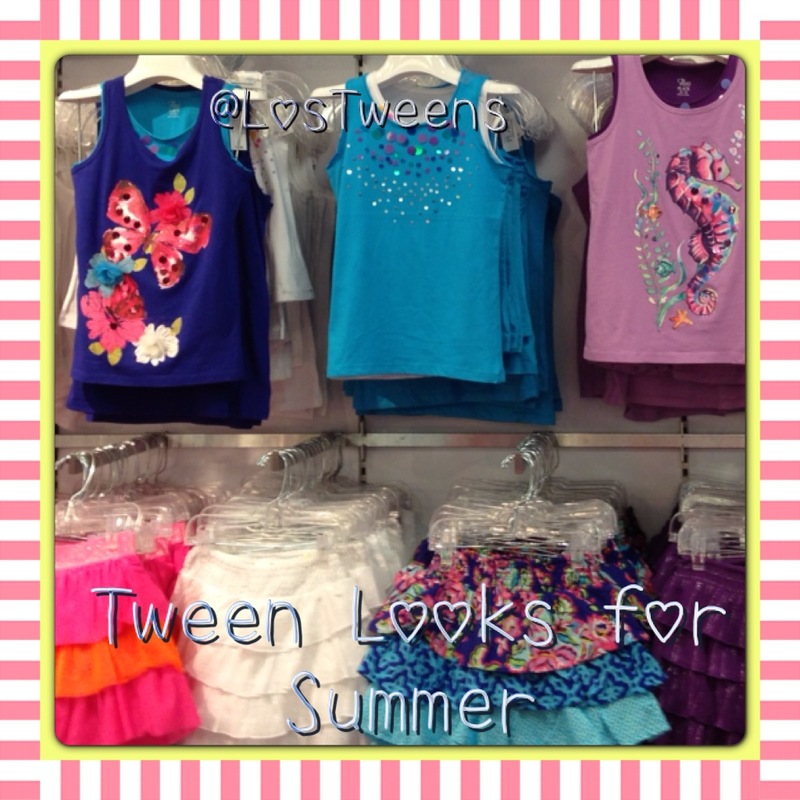 Have fun shopping with your tween and as our My.LosTweens’tween reporters say, “Stay trendy and stay fabulous!”. 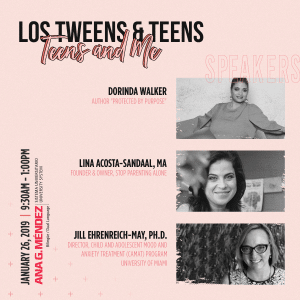 This entry was posted in Raising Tweens, Younger Siblings and tagged Children's Place, fashion, summer, tween fashion, Tweens. Bookmark the permalink. Good post on some Summer fashion trends for tweens. I’ve noticed some of these trends over the past few months. consider zeroing in on a niche topic within your industry as a way to differentiate from competitors. 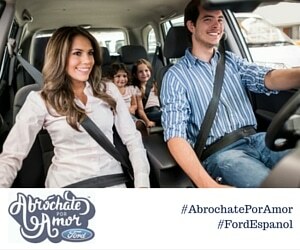 which makes it very difficult for brands to accommodate their ads into. When you are drunk every day, experts say could actually ease down and get rid of arthritis.